These super nutritious easy to make chips are an absolute hit in my home. Salty, crunchy with an almost seaweed like taste. 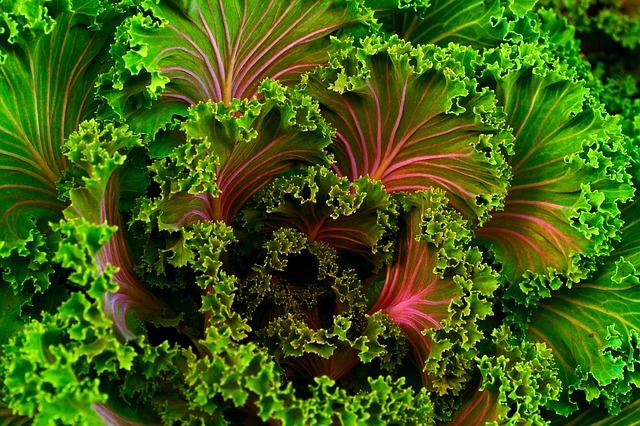 Ideally your kale is organic as kale has recently made it to the 'dirty dozen' i.e; the 12 most sprayed fruit and veg. Method 1: Remove stem and centre vein of stalk. Brush with olive oil, season with salt. Heat oven to 160 C. Place stalks on oven rack, cook for 3-6 mins until nice and crispy. Method 2 : Remove tough stalk. Slice thinly (1cm) across the leaf, toss with olive oil and salt or tamari. Lay on a baking tray and bake as above.